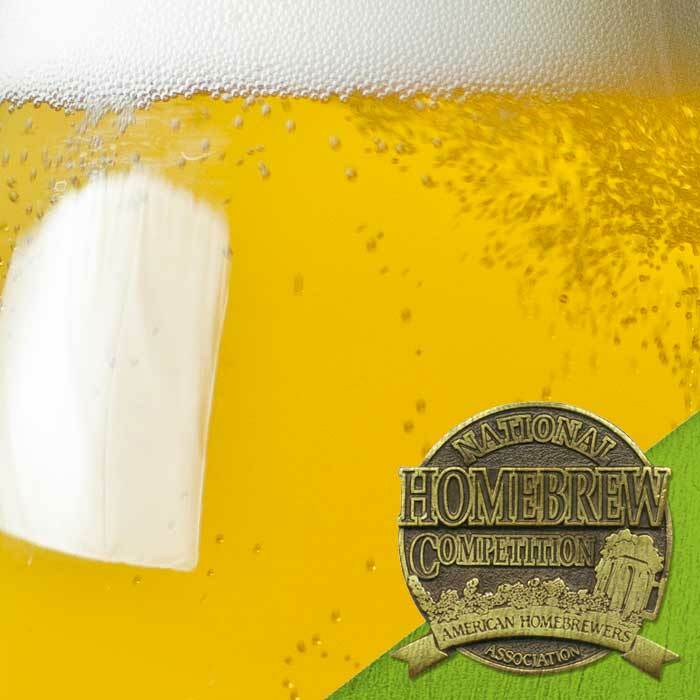 Joe Edidin of Maryville, TN and member of Tennessee Valley Homebrewers won a gold medal in Category #6: Light Hybrid Beer during the 2016 National Homebrew Competition Final Round in Baltimore, MD. 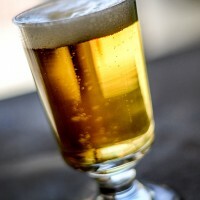 Edidin’s kolsch was chosen as the best among 280 entries in the category. 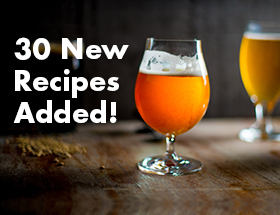 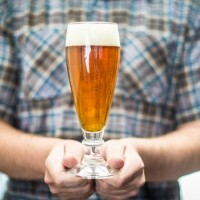 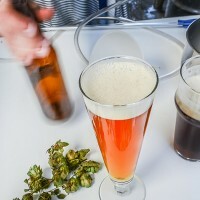 To see other winning homebrew recipes from the 2016 National Homebrew Competition, visit our archive of National Homebrew Competition winners.